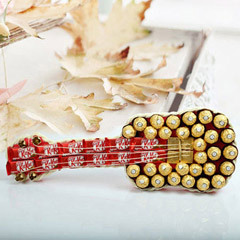 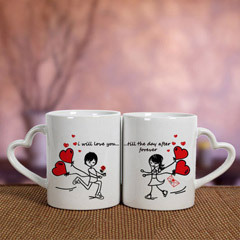 Are you wondering as what can be the perfect token of love to make her wow for? 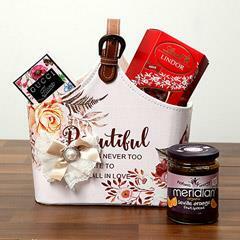 This is the gift range to make choice for. 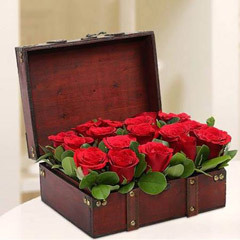 You can explore amazing selections of Gifts for her that are impressive, unique and simply fabulous to win her heart on this Valentine’s Day. 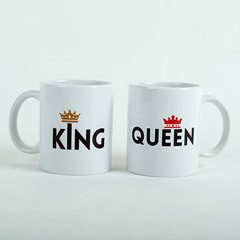 Find the best one here in the range below. 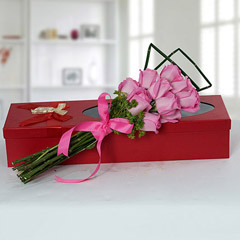 Plan a Romantic Surprise with a Romantic Valentine Gift for Her! 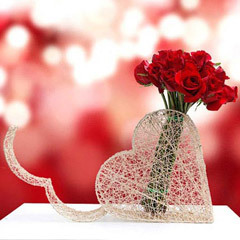 Winning heart of dearest one is never an easy task on Valentine’s Day. 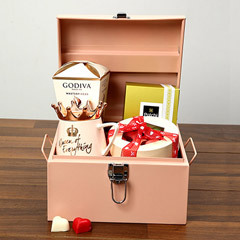 But, here at Flowerdeliveryuae.ae, we are making this task an easy one for you by offering this exclusive range of Gifts for Her that is inclusive of many wonderful Valentine Gift choices online. 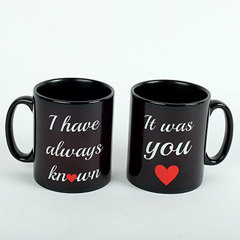 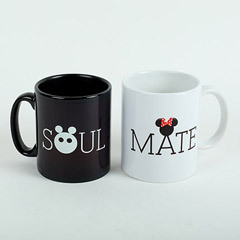 This exclusive range of Valentine Gifts for her is been created and designed considering the latest gifting trends and preferences of people. 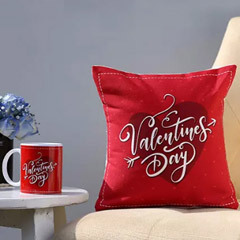 Moreover, the facility to buy and send Valentine Gifts to UAE anywhere is making it easy for the distant lovers to convey their heartfelt emotions of love to sweetheart. 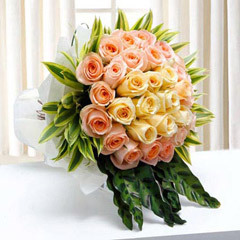 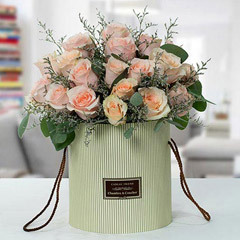 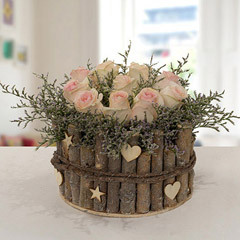 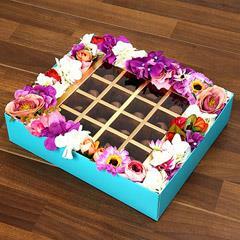 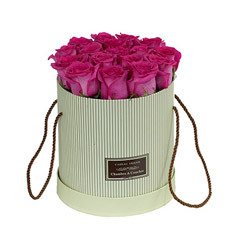 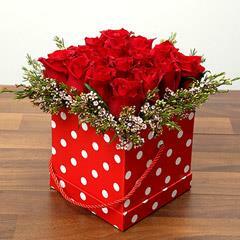 Get Spoiled with Fabulous Choices on Gifts for Her at Flowerdeliveryuae.ae! 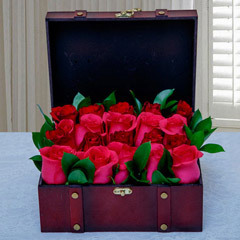 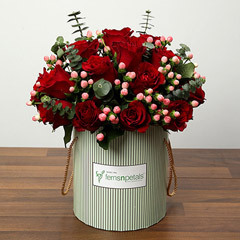 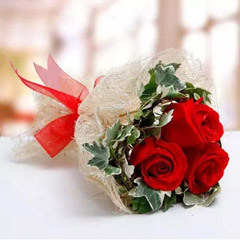 To spoil the customers with choices, at Flowerdeliveryuae.ae, we have created this exclusive online Valentine gift range with ample of attractive gift choices. 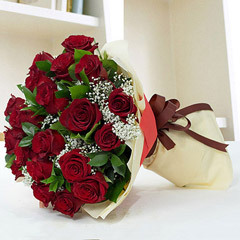 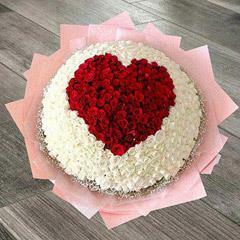 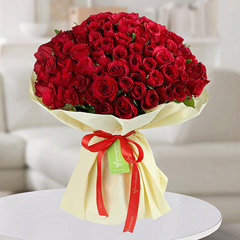 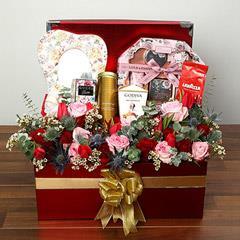 Here anyone can find best selections of Gifts for Her like Teddy Bear with Basket of Chocolates, Heart Shape Red Roses arrangement, Chocolate, Teddy Bear and Red Roses bunch Hamper, Chocolates in Basket, Cookies and Chocolate Basket, Designer Flower arrangement, Roses on Cart, Box of red Roses with Heart Shape Balloons and many other impressive and romantic valentine Gifts for her. 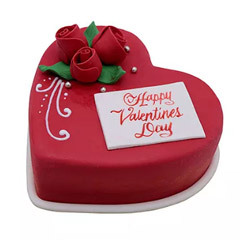 All that you need is to explore the range and find the best Valentine gift for her to convey your emotions for her in the most romantic way. 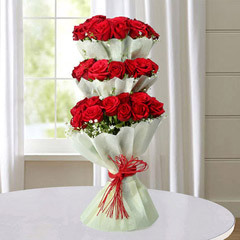 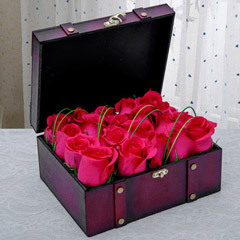 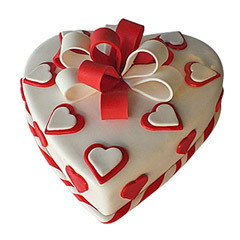 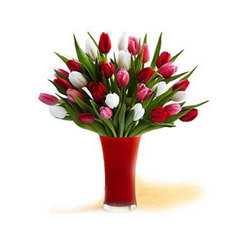 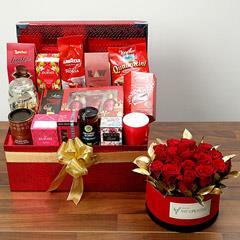 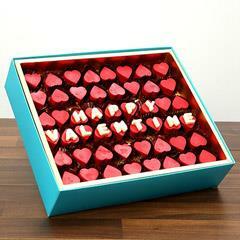 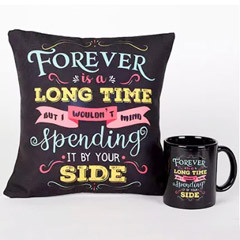 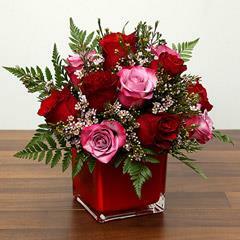 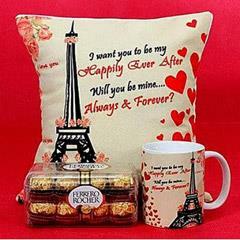 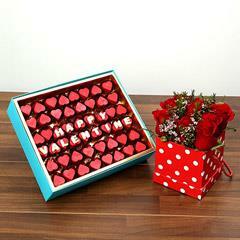 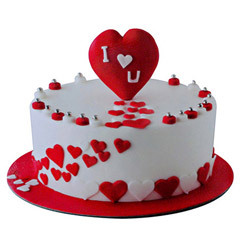 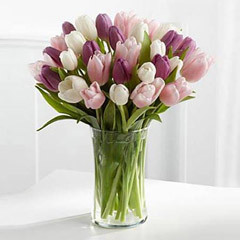 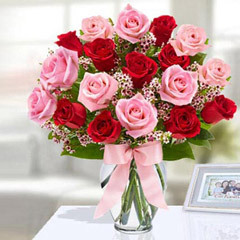 Send Valentine gifts for Her Online with Utmost Ease! 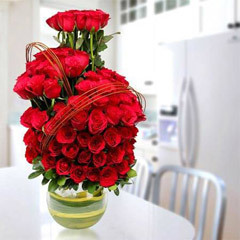 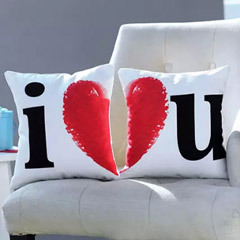 To convey your hearty emotions to her on this Valentine’s Day it is not always possible to be there with her. 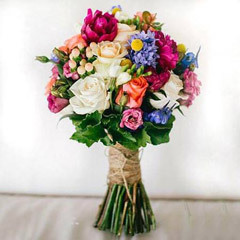 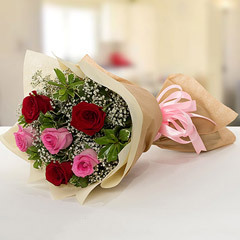 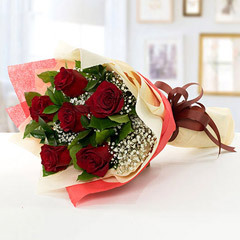 So, if you are parted with miles of distance but still want to make your girlfriend, fiancé or wife feel loved and cared on this Valentine’s Day then worry not as we at Flowerdeliveryuae.ae, offering you the ease to send Valentine Gifts to UAE anywhere. 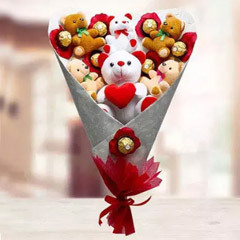 Therefore, you are enabled with the ease to send Valentine gifts to Abu Dhabi, Dubai, Sharjah, Ras Al Khaimah or anywhere in UAE. 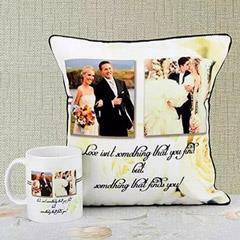 So, think no more to place your order now!